Marisa de los Santos. 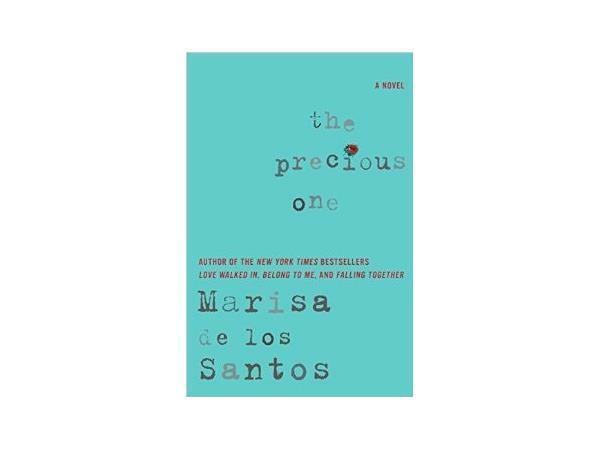 Her newly released novel The Precious One tells the story of half-sisters Taisy and Willow, told from their alternating points of view. Brought together by their father, it's a book about family secrets, lost love and dangerous obsession. Mary Norris. 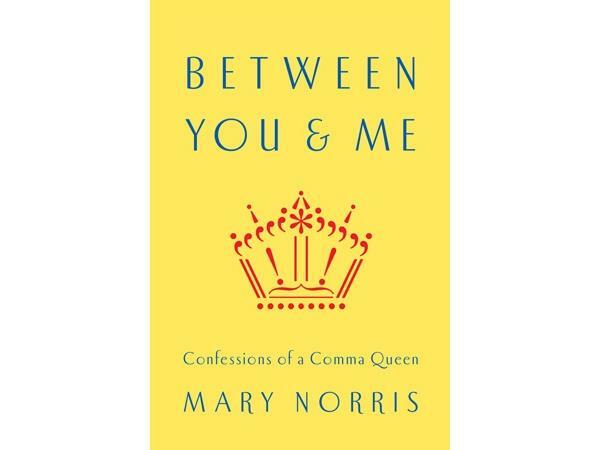 A copy editor at The New Yorker for more than 30 years, her warm and humorous memoir Between You & Me: Confessions of a Comma Queen is not so much about a need for perfect grammar, but about a love for words and language. Charles Finch. 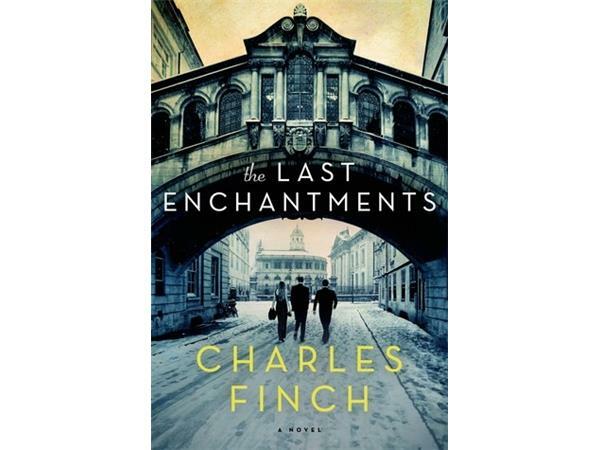 His stand-alone novel The Last Enchantments came out in paperback earlier this month. In it, a Yale grad whose work in politics leads to disappointment finds himself caught in a whirlwind of unexpected friendships, and romantic entanglements, that threaten his safe plans. Hosted by Cindy Wolfe Boynton. Visit the Literary New England blog for more book giveaways, author talk, event information and to listen to past episodes -- book-tatstic updates posted regularly!